Black Hex Dumbbell 30LB or 30LB Black Dumbbell is one of our Rubber Dumbbell products. Rubber dumbells are metal Dumbbells with rubber coating. They may be fully encased in rubber or simply have rubber-coated balls or plates. 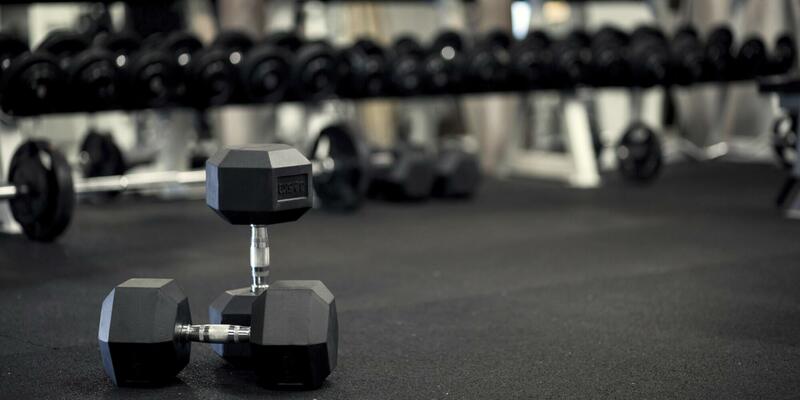 Looking for ideal Black Hex Dumbbell 30LB Manufacturer & supplier ? We have a wide selection at great prices to help you get creative. All the 30LB Black Dumbbell are quality guaranteed. 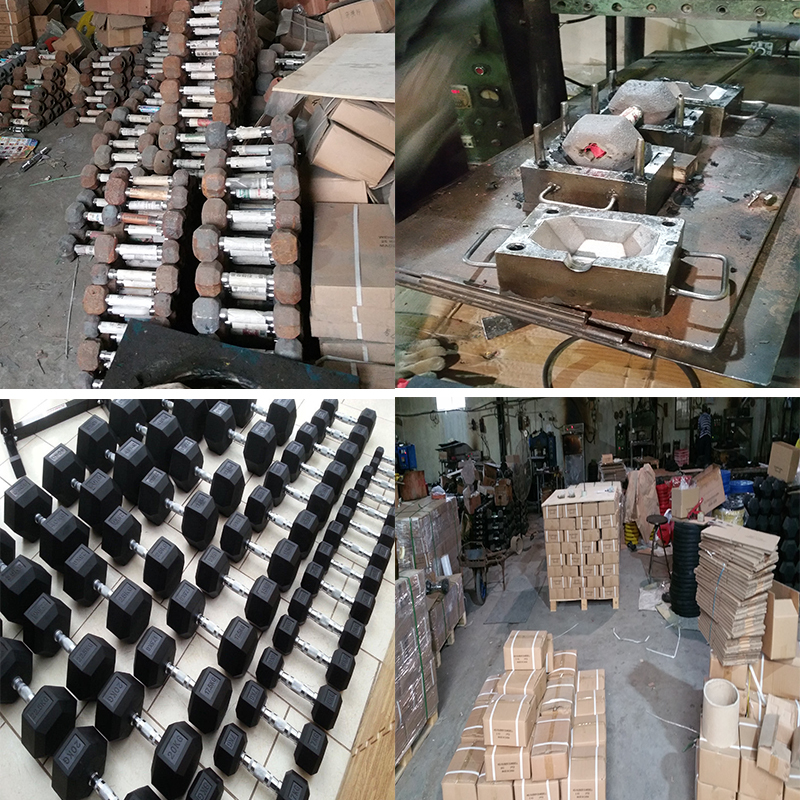 We are China Origin Factory of Crossfit Dumbell 30LB. If you have any question, please feel free to contact us.